Columbus Modern Quilters: Our very own Dana wins MQG Project Modern Challenge 3!! Our very own Dana wins MQG Project Modern Challenge 3!! A BIG congratulations to our very own Dana!!! 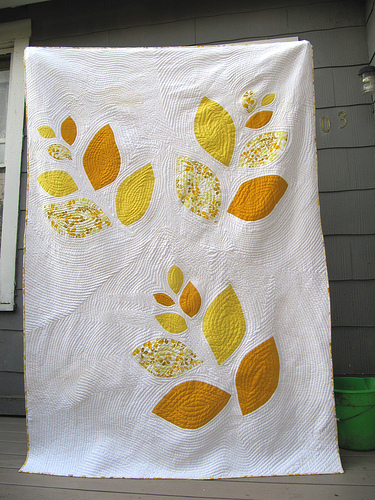 Her quilt is among the winners of the Modern Quilt Guild's Project Modern: Challenge 3 "Organic". Dana, we hope you'll bring the winner to the next meeting to show it off!